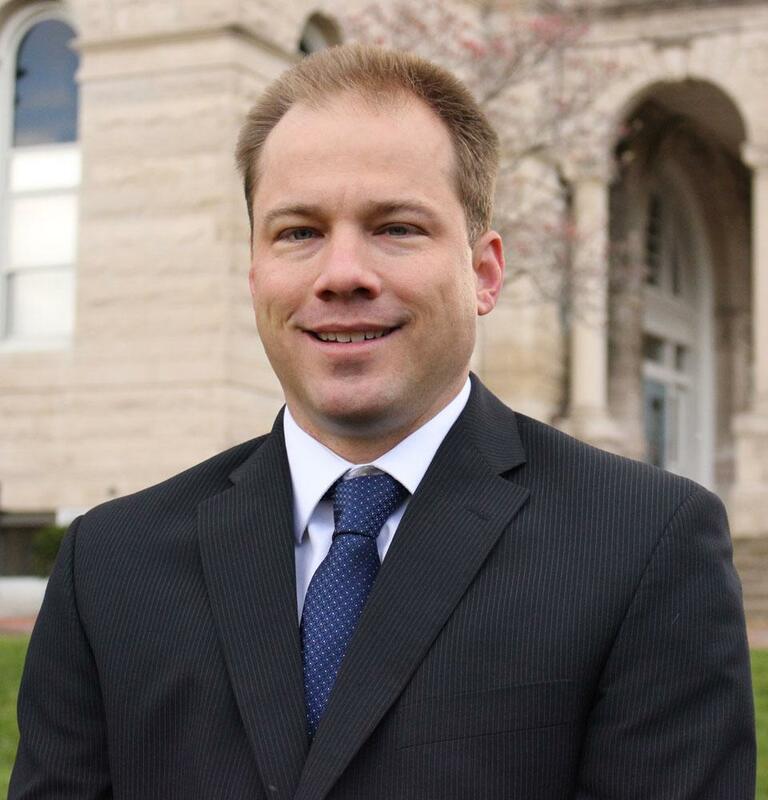 Rockingham County native R. Shannon Kite works primarily in the area of criminal defense, trying cases and representing clients charged with felonies, misdemeanors, and serious traffic offenses. Shannon’s commitment to excellence and his desire to serve his clients well sets him apart from his peers. He has handled more than 3000 cases in Harrisonburg and surrounding jurisdictions. Shannon received his J.D. from Widener University School of Law in 2003. He graduated from Spotswood High School in 1996 and from Bridgewater College in 2000. Shannon has been associated with the firm since 2003.